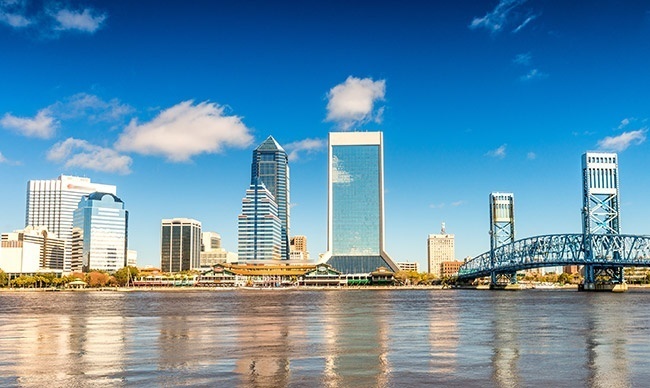 Ever since the 19th century, Jacksonville has played a major role in trade not only for Florida, but for the entire United States. The town’s location at the intersection of the St. John’s River and the First Coast make it ideal for maritime shipping, which has given it a key economic advantage right up to this day. But Jacksonville can only ship items that make it into the city in the first place, and not everything can be brought in on the St. John’s River. AirFreight.com offers scheduled and chartered air freight delivery solutions, bringing shipping goods and supplementary supplies into the city. Besides its importance as a port city, Jacksonville plays a critical role in American defense. The metropolis is home to Naval Air Station Jacksonville, Naval Station Mayport, and the US Marine Corps Blount Island Command Center. Not only do these facilities all need supplies for their daily operations, but the soldiers and sailors stationed there frequently go out into the city for shopping, dining, and entertainment. AirFreight.com is committed to meeting the supply needs of all of Jacksonville’s businesses, facilities, and shippers. 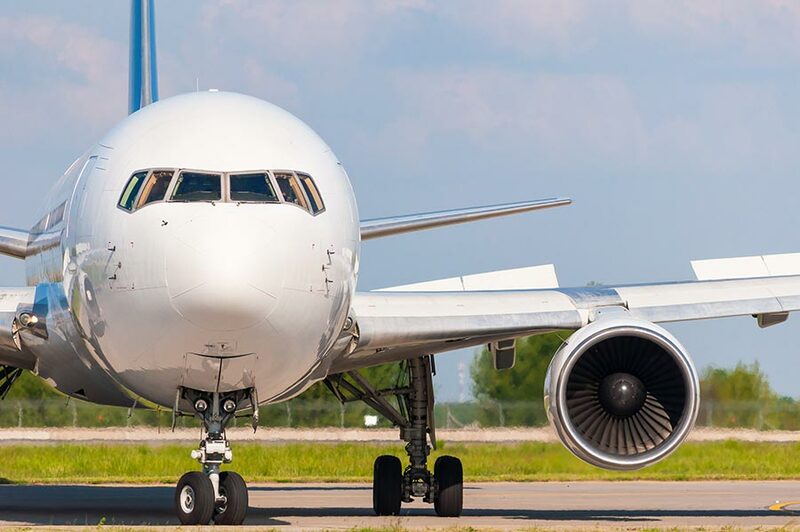 As a commercial air freight company with experience across dozens of industries, we can fly your goods directly into Jacksonville. Not only will we schedule you space on any of the air cargo flights headed into the city, but if no such flight is available by your deadline, we’ll charter a new flight just for you. We do this for businesses in Jacksonville proper, Lake City, Gainesville, Daytona Beach, St. Augustine, Valdosta, Ocala, and all other communities in the region. We have vehicles and personnel at strategic sites all over the United States, as well as in Canada. This means that regardless of where your starting point is, we’ll be able to get your goods to the airport and on their way to Jacksonville. While your goods are in the air, we track them using sophisticated monitoring methods. This means that if they ever get delayed, we will be able to respond quickly and limit the total amount of time you have to wait. This is particularly critical for maritime shippers in Jacksonville, as your goods have to arrive before their vessel departs. AirFreight.com offers a centralized customer service office, which you can call at any time of the day, 365 days a year. This office will tell you the location of your flight while it is en route, and will also answer any questions you have about your order. If you’re not currently waiting for an order but are interested in scheduling or chartering a flight in the future, we will give you a free estimate on that flight’s cost. To learn more about our air freight services in Jacksonville and across the Sunshine State, contact AirFreight.com today at (904) 600-5222.